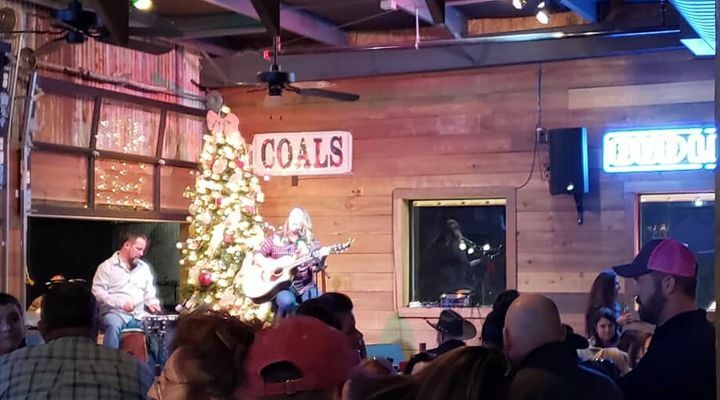 Had such a great time last night closing out the year at Coals Smokehouse! Thank you to everyone who came out! Can’t wait to ring in the new year at White Elephant Saloon! Merry Christmas, y’all!